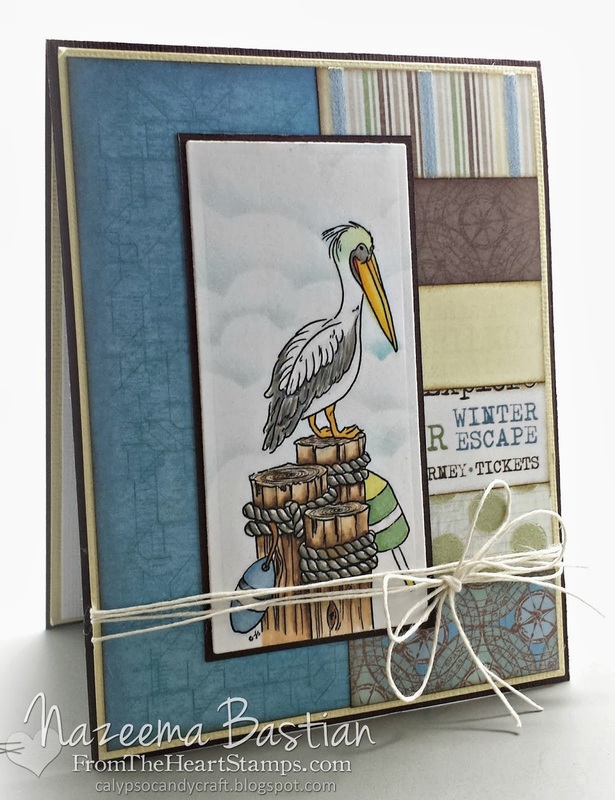 Really Reasonable Ribbon Blog: RRR Challenge #89 Winners! Challenge #89 was lots of fun with our One for the Boys theme. Congratulations to our top 3 for a job well done. 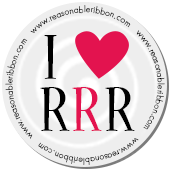 Grab your "I made the RRR Top 3" badge (located in the left column of the blog) and display it with pride. You ladies did a fantastic job! Thanks again to everyone who played along with us on our One for the Boys themed Challenge. I hope to see you all back again for Challenge #90 which is now up and running. What an absolute honor!! 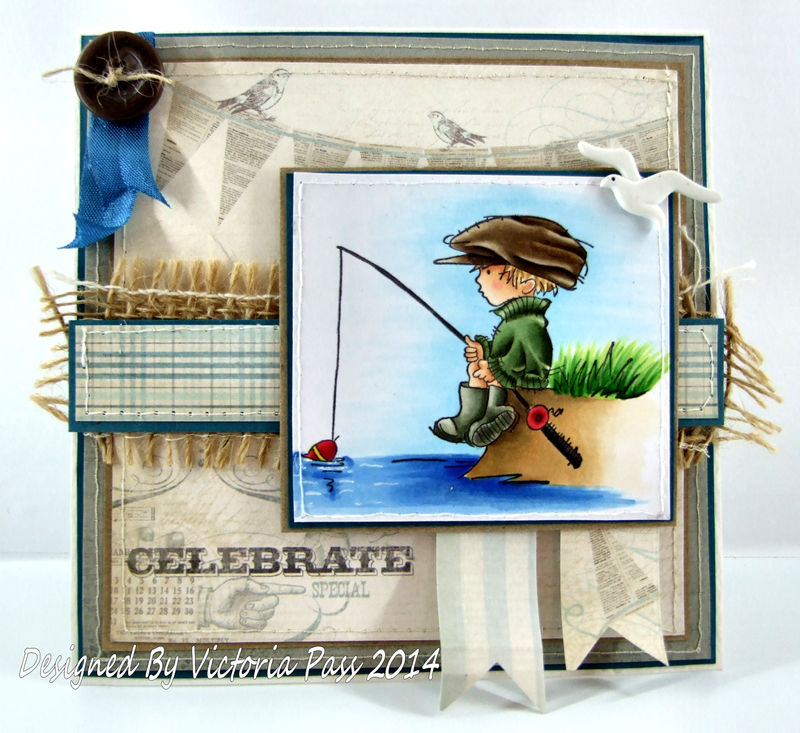 Thank you so much for selecting my card and a HUGE congrats to Vicky and Louise as well! !